Managing Director and Chief Executive Officer of ZL Global Alliance (Nigeria) Limited (ZLGA), Abiola Bashorun said her company is launching Integrated Waste Management project in Ondo State, Southwest Nigeria this Wednesday, 21st February. The programme she said, is under a Concession Agreement with the State government. The company would also embark on environmental awareness walk on Thursday 22nd February to intimate the people resident in the state. 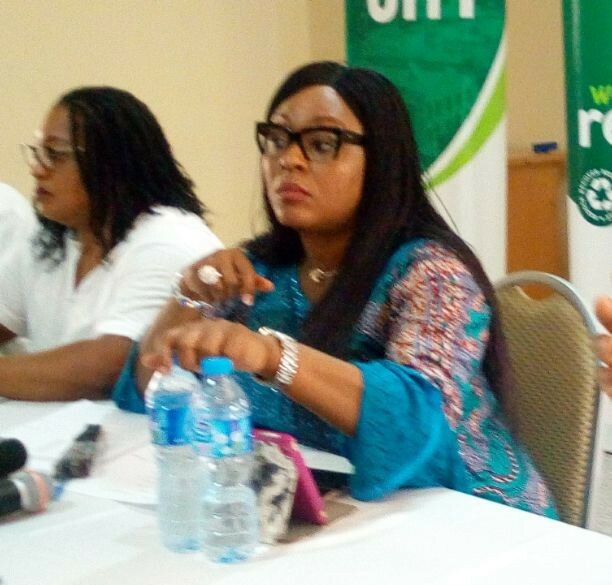 At a pre-launch briefing she said, “under the concession agreement between Ondo State Government and ZLGA, the company has been authorized and mandated to be the sole entity to provide world standard integrated waste management services across the State with emphasis on effective and efficient collection, transportation, treatment and disposal of solid waste, liquid waste, e-waste and medical waste. Part of the activities lined up for the official launch will include showcasing of the dumpsite and recycling plants to the governor and his team. The launch she further stressed will also include an awareness/publicity walk to effectively sensitize the good people of Ondo State on the benefits of effective waste disposal and also to educate them on the new system of collection and payment of waste levies in the Ondo State. “Additionally, these events would take place during the celebration of the One (1) year in office of the Governor of Ondo State, His Excellency Rotimi Akeredolu which is scheduled to take place from the 19th – 23rd of February 2018.